Losing power can be very costly and inconvenient. Power outages are unpredictable, often create unsafe situations, and in some cases may take days to resolve. Heaters, water pumps, and sump pumps do not work, computer networks lose data, and buildings and homes lose their functionality. Business owners and managers usually find themselves in a difficult situation because the productivity of their business comes to a halt when the power goes out. During an extended power outage, the business productivity that can be gained by having a power backup system in place can often pay for the initial cost of the system many times over. Generator installation and UPS installation are two of the many specialty electrical services we offer. Permanently installed generators provide a convenient solution to power failure. A permanent generator will monitor the power coming into your building or home. 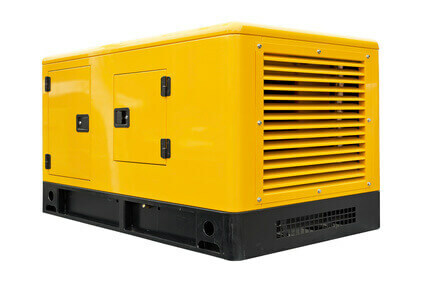 If the power goes out the generator will automatically turn on and supply power to your home or business. When the power company restores power, the generator will automatically turn off and wait for the next time it is needed. The generator is also programmed to automatically execute a weekly test to charge its batteries and maintain the lubrication of its internal parts. Generator installation is the best way to ensure that your business or home will have full functionality every day of the year. We install generators in commercial and industrial facilities, as well as individual homes. We are able to size the generators to provide power to an entire building, or to supply power to only the critical components of the building that require backup power. We will provide you with a free consultation and estimate to determine if a backup generator is a good option for your home or business. An estimator will come to your home or business and provide an estimate free of charge. UPS units are necessary for computers and electronic equipment. When power is lost there is usually a short lag time after the power fails and before the generator turns on. Even though this lag time is only a split second, it is usually just enough time to lose any unsaved information on a computer network. To address this we recommend that an Uninterruptible Power Supply (UPS) should be installed on all computer equipment. 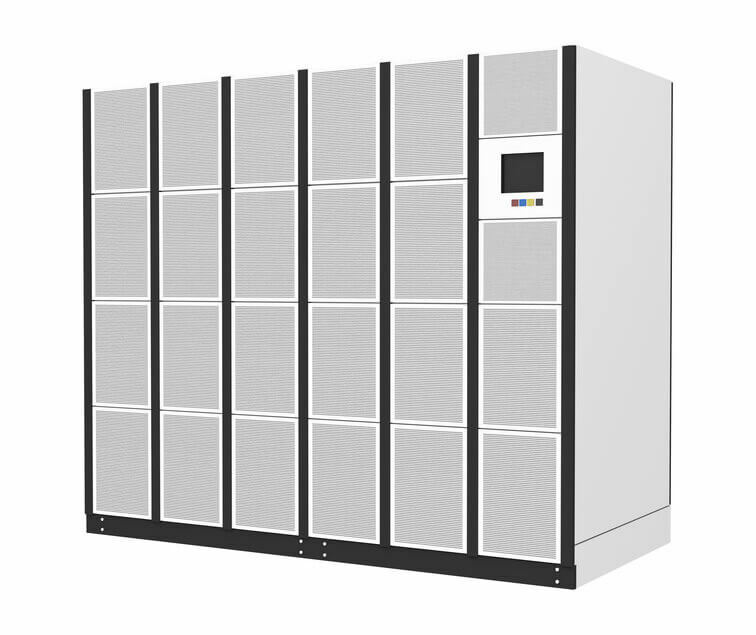 After a UPS installation, the unit will instantly provide a battery back up to computer network equipment during a power failure and prevent costly data loss. We are able to size UPS systems to meet the power demands of our customers. We install UPS sizes ranging from small units for individual workstations up to large UPS systems for data rooms with extensive hardware. To ensure your business computer networks are performing to their fullest potential, learn more about our data cable installation and testing!